Your kitchen says a lot about you. Is it “help, I’m stuck in the 70s?” Bring your kitchen into the 21st century with a seriously-needed renovation. 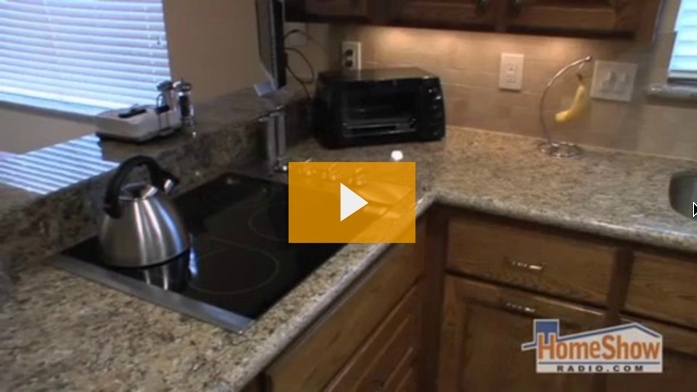 See how kitchen remodeling projects come together and get some ideas for your own.